Renting vs. Buying - Heating & Cooling - Paul's Heating & Air Conditioning Inc. Heating and cooling equipment commonly found in rentals provides the minimum level of temperature control necessary for a typical tenant to be comfortable. 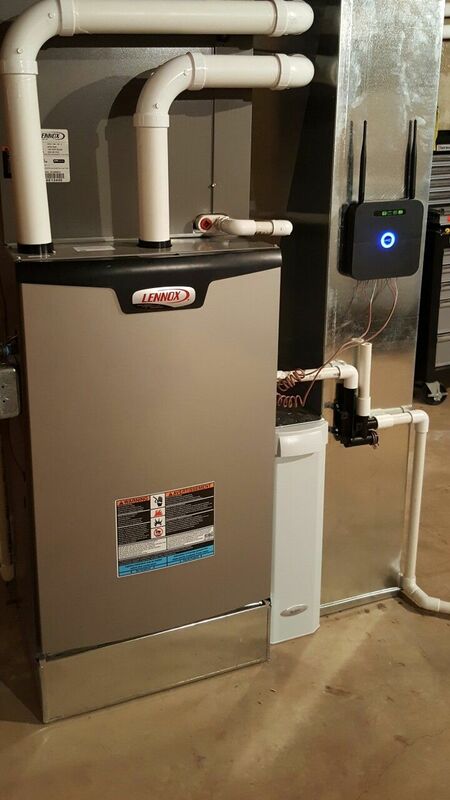 This equipment typically is very cost effective for landlords to install, but does not leave the tenant with any options for energy efficiency, or maintenance. This leaves you, the tenant, footing the bill for inefficient heat or A/C. 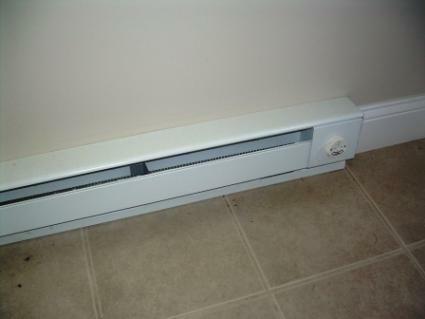 Baseboard heaters will provide heat, and window air conditioners will cool, but their reach is limited. When there is a room on the opposite side of your residence from this equipment, you may find yourself having to use a series of fans to evenly distribute the warm or cool air. This is another major downfall of baseboard heaters and window units: air flow and filtration. Since the air in your residence is only being pushed by the fans you have set up, it is not being evenly distributed or filtered in any way. Pets, household cleaners, building materials and other items present can pollute the air in a rental and may pose health risks to you and others. 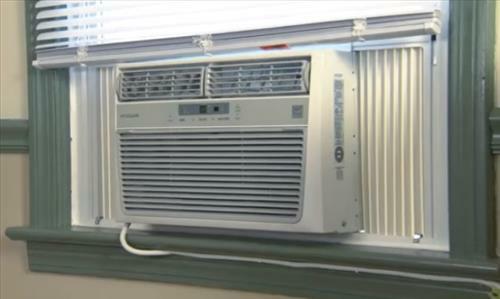 Baseboard heaters and window A/C units are “a dime a dozen”. As a very general statement, landlords will install these types of inexpensive equipment and hope they last twenty years at the least. In most cases, they do not. Because of their inexpensive nature, repairing these units it is typically more expensive than replacing them. If your heating or cooling goes out, you are at the mercy of your landlord or their maintenance person getting a replacement in order. When you rent, you are unable to invite a contractor onto the property unless the landlord has given them authorization to do so. This can leave you in a tough spot when you need a heating or cooling repair. A forced air system uses a furnace (typically located in the basement or mechanical room) to push air through the ductwork of the house. A furnace burns natural gas or propane and directs the exhaust fumes out of a vent pipe. Most modern furnaces are high-efficiency and will provide good heating capacity on demand. If a system also has air conditioning, a condenser will be located outside with pipes leading from the condenser to the ductwork directly above the furnace. Both the heating and cooling is controlled by one or more thermostats located in the home. A forced air system also filters the air anytime the furnace fan is running which improves air quality; removing dust, hair, and other pollutants. 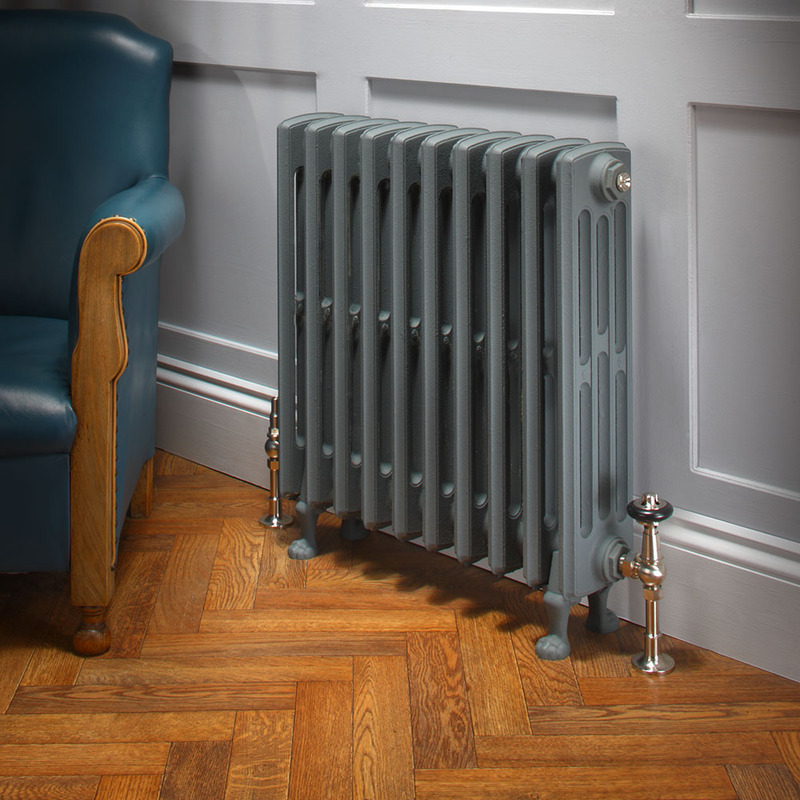 A hydronic(boiler) system uses the heating of water to distribute heat to radiators which are strategically placed around the home. The radiators heat the air in each portion of the house and are controlled by one or more thermostats located in the home. Unlike the limited options given to renters, forced air and hydronic(boiler) systems are worthy of maintaining & repairing. There are businesses in the area you can rely on for advice, maintenance and repairs; at Paul’s Heating & Air Conditioning we service, repair, and replace both of these types of systems. Instead of relying on your landlord to fix your heating and cooling, you have the convenience of hiring us to take care of any issues that may arise. The vast majority of the time we are available to pay you a visit within twenty-four hours of your call. When you own your home, you are in control and can make the decisions which will improve your comfort and quality of life. "At Paul's, we believe heating and air conditioning can be done in the most professional, timely and effective manner possible. If we can repair what you have, we'll do that. If not, we'll find something that makes sense for your home and your budget. That's our promise, the Paul's Promise."